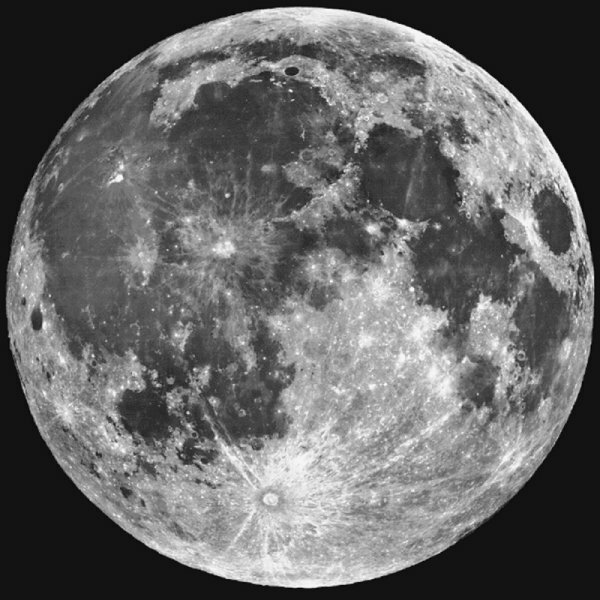 In 1999 a fantastic decision was made to image the Moon using the Hubble Space Telescope. Yah, right! Many smart people had been requesting this for years. All that was done was to take a few images, partial and full of the Moon. Sorry times up, that's all folks. Well, thank God that we got what we did, for something we paid for but don't have access to. Oops, don't want to get political about this. Yes, we can see the good old Moon a lot better with Hubble that's for sure. 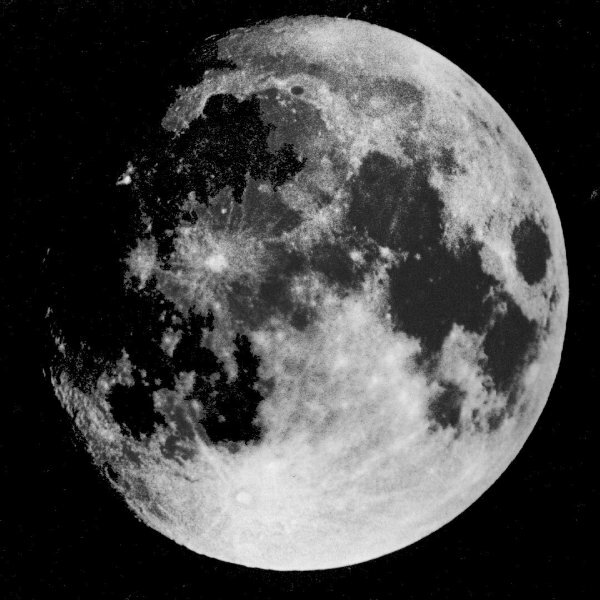 Prior to this time I had been using my own full Moon version I had taken in the mid-seventies, which is pictured below. 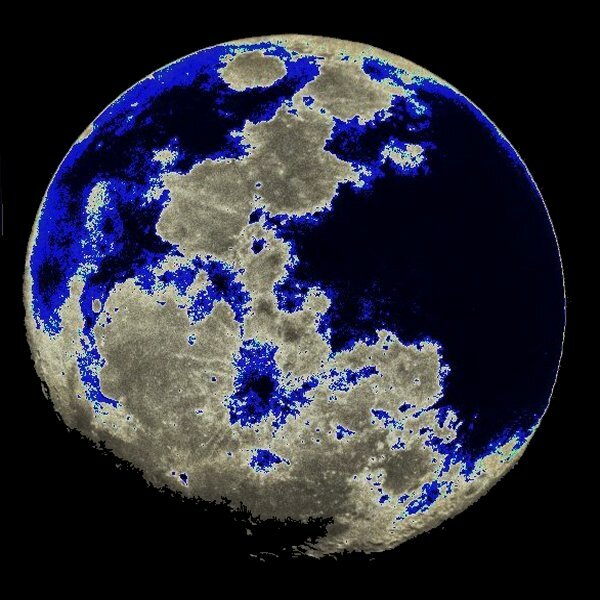 For fifteen years I looked at this lunar image on a daily basis until the Hubble image was made available. I'm now starting my twenty-ninth year of daily looking at the full Moon. Now Just What Does One See? You don't actually believe that we haven't fully imaged the lunar surface with HST do you? Count on it! This was the second proirity HST had. What was the first, you say? Why the entire Earth was imaged first. Remember when HST had the grand embarassment cause it could only see things close up? Now we are going to shut it down. For the public, yes, for the private sector, no! Count on it!